© Yoko Ohara. All rights reserved. 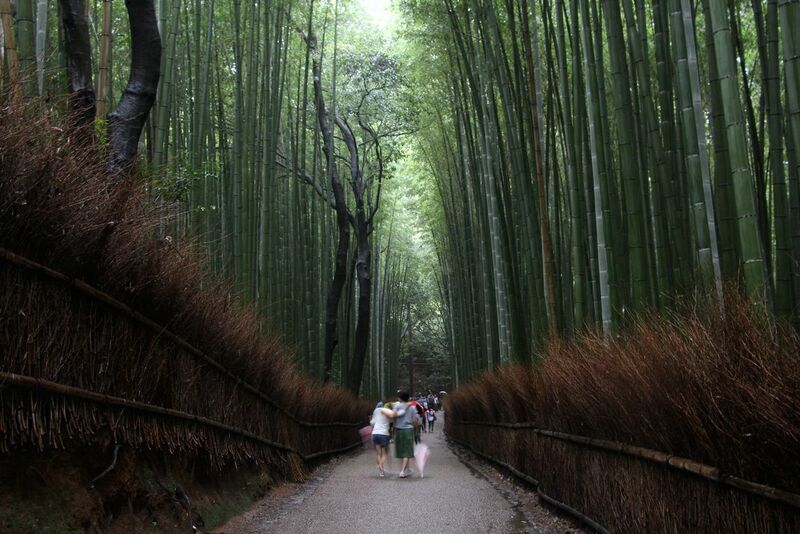 This is a photo of the famous bamboo forest in Kyoto, Japan where there is a couple walking gleefully together as it stops raining. Date Uploaded: Nov. 6, 2015, 9:54 a.m.